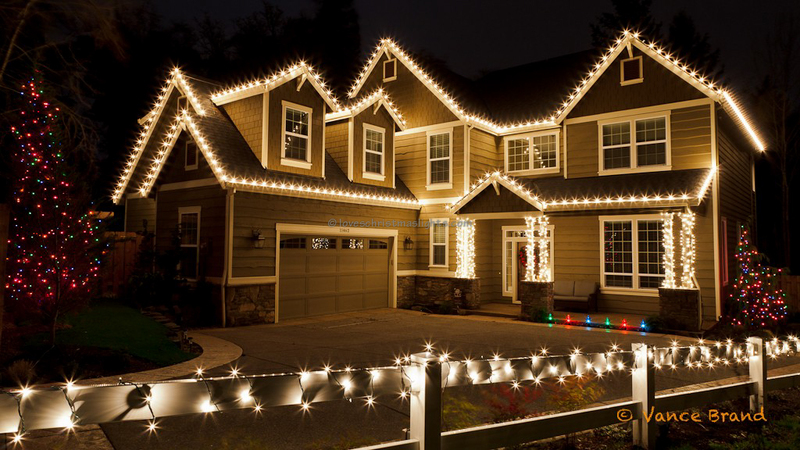 Gutter clips attach to the C9 or C7 cord and are used to attach Christmas light stringers to the gutters of the home. They may also be used to attach stringers to shingles, though shingle tabs are recommended. Hold the socket facing away from you with one hand and hold the clip facing towards you with the other hand. Slide the ears of the clip over the wires. Roll the socket towards you. The socket should fit nicely on the clip with no twists in the wires. Screw in the light bulb. Optionally, the light bulb can be screwed in at anytime. The attached clip should be securely fastened to the cord. 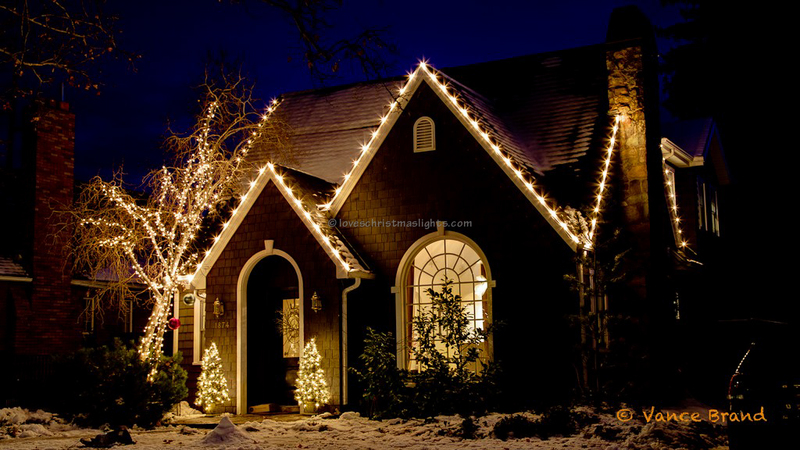 To attach the gutter clip and light cord to the home, just clip over the top of the gutter. These will not work with some types of gutter guards and stapling will be required. 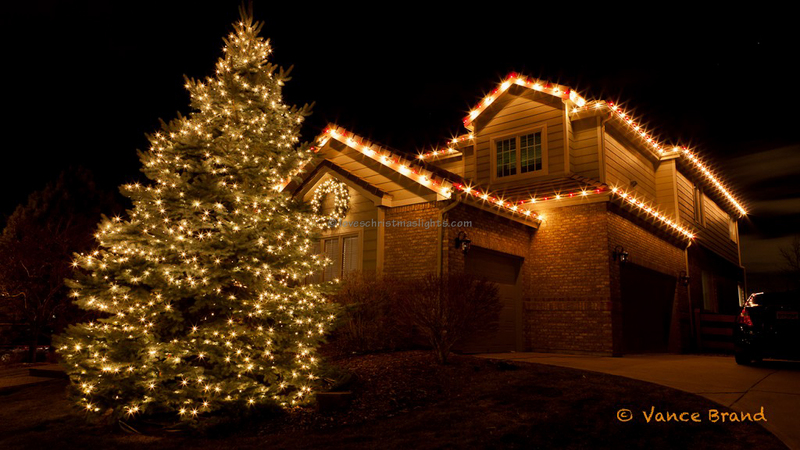 The gutter clip can also be used to attach the Christmas lights to the peaks or shingles. Gutter clips are also used to attach the lights to the rooftoops. Just slide the clip under the roof caps.